Students are encouraged to enter local and regional competitions and the school has an excellent record in these. As well as drawing and painting (water-colour, acrylic, gouache) students can try poster work, print making, photography and pottery. The art room has a modern pottery kiln. 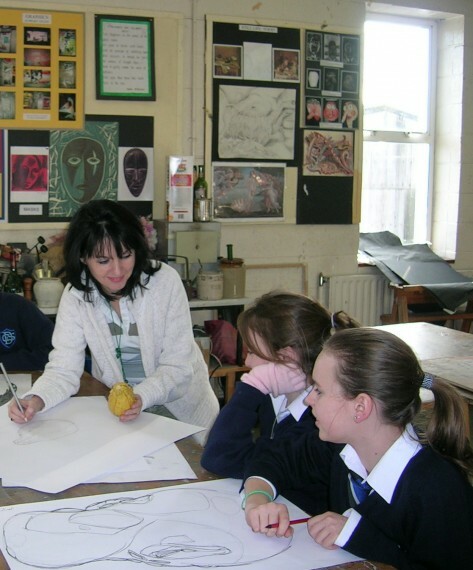 Click here to find out more about the Creative Art Environment in Dundalk Grammar School.